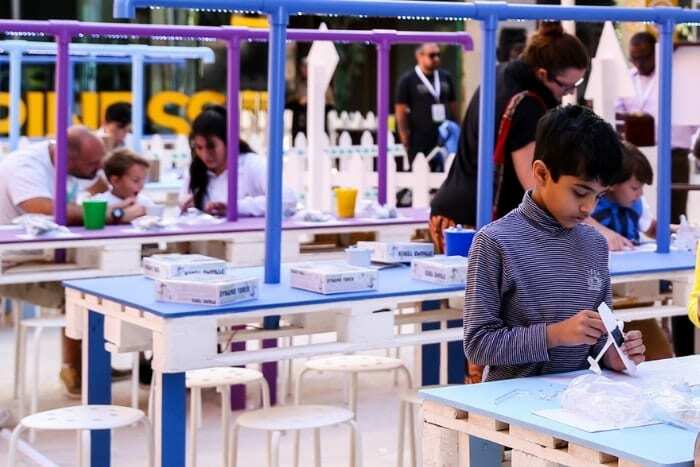 Join in a two-day fun-packed family celebration at Masdar City concluding the 2019 edition of Abu Dhabi Sustainability Week. 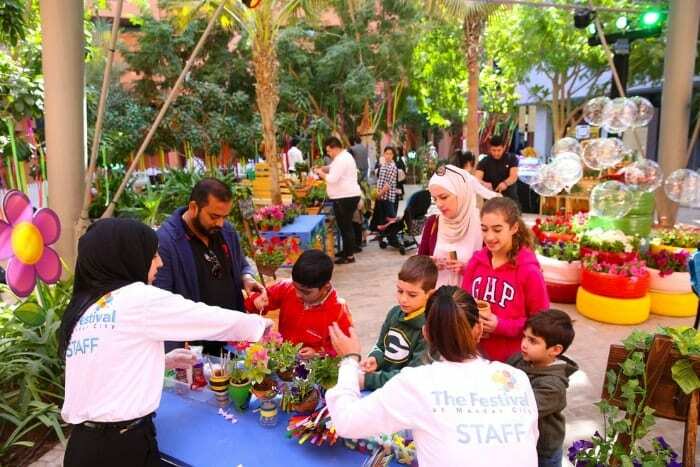 Enjoy a host of activities catered to both adults and children, food and beverage outlets housed in recycled shipping containers, and fun educational workshops and talks as you learn about sustainability and how to make more environmentally-conscious decisions. This year’s festival at Masdar City has been expanded to focus on the six pillars of ADSW – Energy and Climate Change, Biotechnology, Future Mobility, Tech for Good, Space, Water – as well as Digitalisation and Youth. 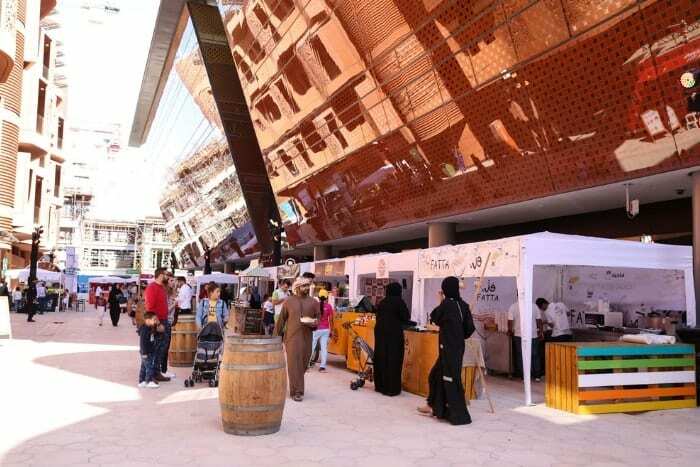 The pillars will be reflected across The Festival’s seven thematic zones; the Energy Cluster, Sustainability Cluster, Water and Agriculture Cluster, Urban Community, Market Place, Main Stage and Masdar Park. 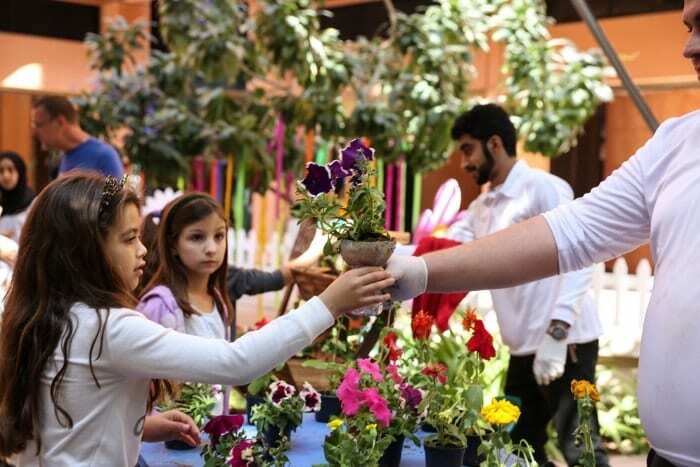 Local producers will be selling organic goods and handcrafted gifts at the Market Place, while the Urban Community will have workshops and activities aimed at highlighting the Year of Tolerance, sustainability awareness and recycling, and how to build environmentally friendly structures, among others. 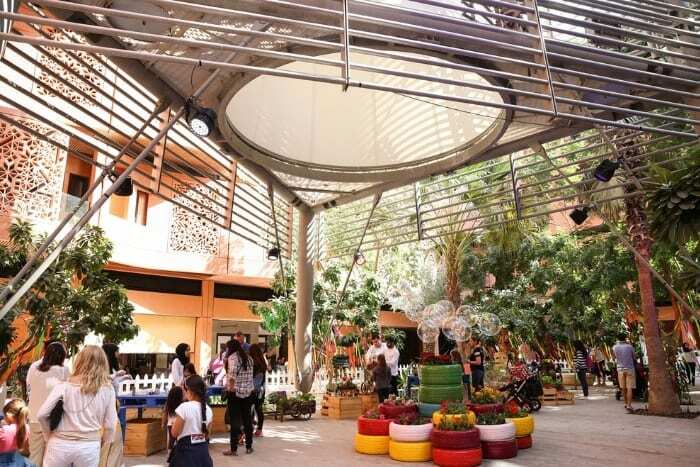 The Eco-Villa at Masdar City will host the Home Farming Showcase throughout the event, which will demonstrate how UAE residents can become more self-sufficient in meeting their everyday food needs. 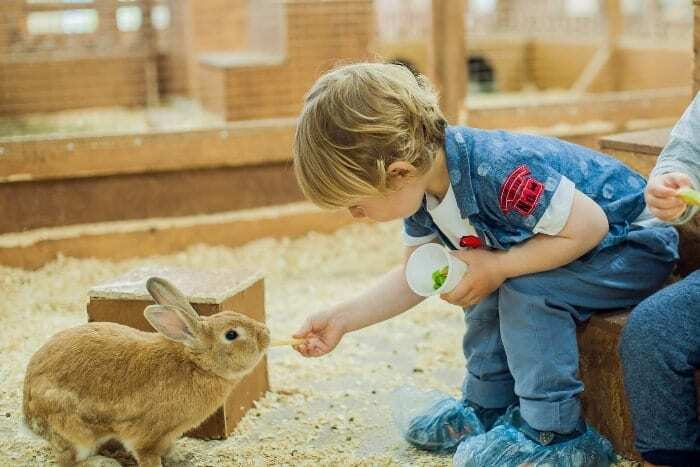 Alongside the Home Farming Showcase, the Eco-Villa will also host an exhibition of smart home farming technologies and products, alongside educational materials on sustainable agriculture, food security and agri-technology. This event is indeed ideal for you and your family to get involved and learn how to bring sustainability to life through fun and exciting ways.